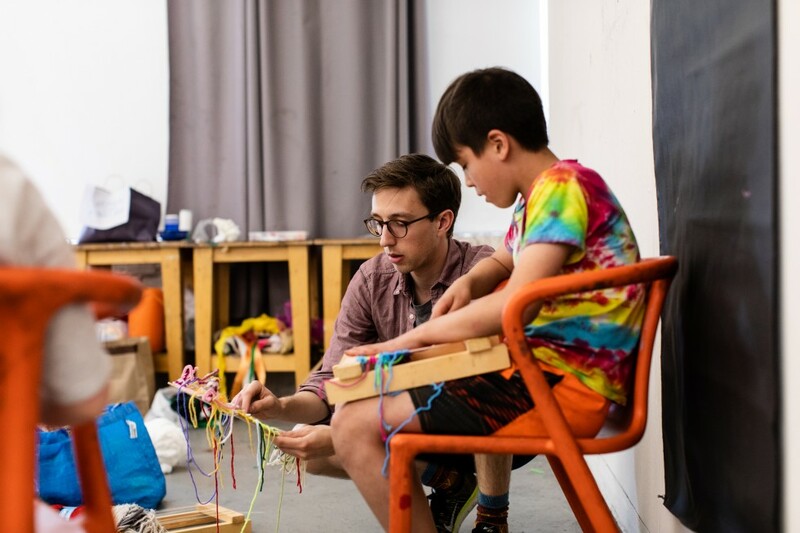 It's never too early to develop your creativity at MICA's Young People's Studios. MICA provides a wide range of programs for the youngest artists to grow their skills and make the most of their interests. 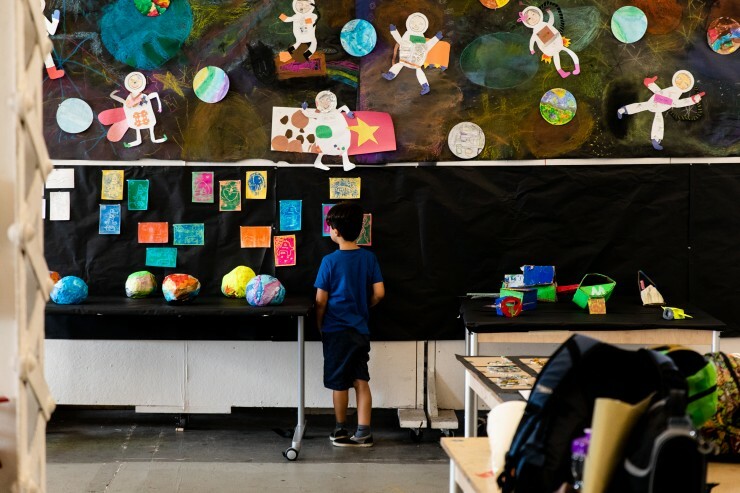 Artistic exploration is among the best ways for kids to build confidence in expressing themselves, learn to solve problems and think critically. 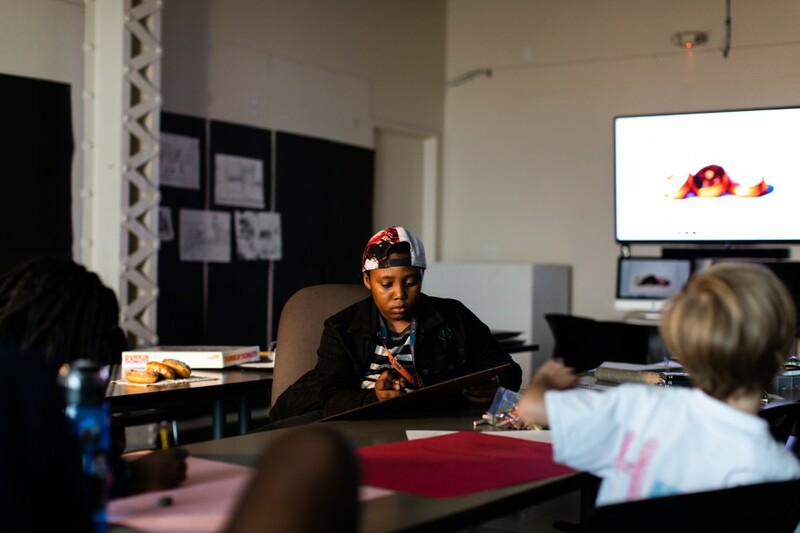 Young People's Studios provides a comfortable place where the next great artist can begin to unleash their creative energy. From drawing and painting to digital illustration and photography and everything in between, workshops for students in grades K-8 are designed to spark creativity, encourage invention, and nurture artistic innovation. Students study and work in a spectrum of media that form the foundation of art and design. YPS Art and Design Courses are offered during the school year as Weekend Art Classes, and during the Summer as Summer Art Camp. Students can add to what they are learning in school by using art to amplify their creative expression. Classes meet on Saturday mornings or afternoons. Programs are available on MICA's main campus (W. Mt. Royal Avenue, Baltimore) or The St. Paul's Schools (11152 Falls Road, Brooklandville, MD). 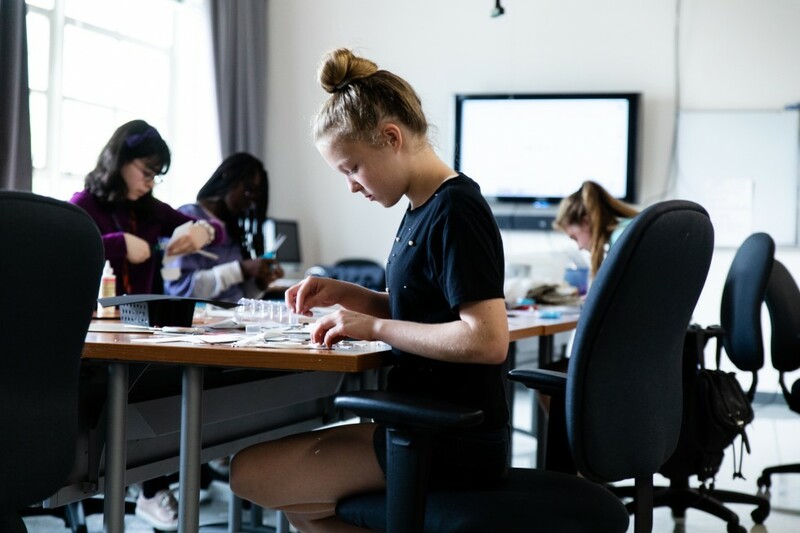 Elementary and middle school students can maximize their summer breaks by engaging in supervised classes and recreation that promote freedom of expression in a structured way. Classes meet Monday- Friday, with morning and afternoon options. Additional care options may be added to create a full-day experience for students.